Continuous Improvement is a journey. That’s why Cemstone is committed to providing the information you need to continue to succeed and grow your business. 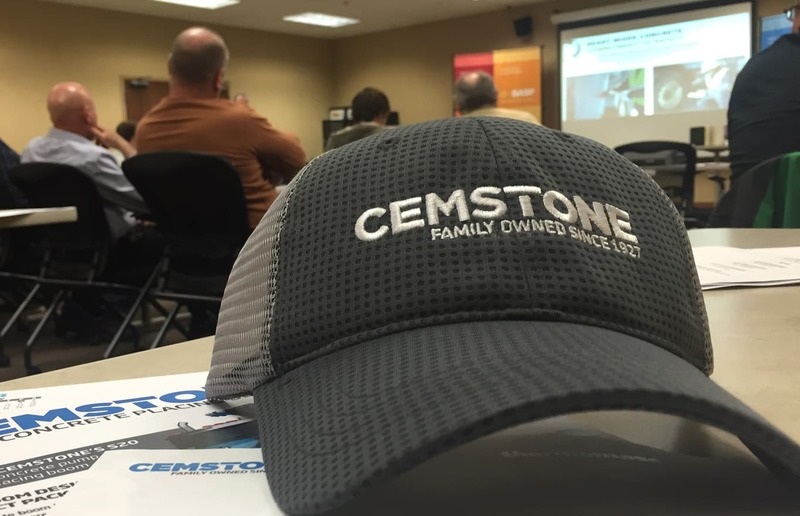 The Cemstone’s Knowledge Is Power educational seminars is a series of classes, certification programs and hands-on training are designed with you in mind. By providing the latest information and training materials on a wide array of subjects, from architectural concrete to Insulating Concrete Forms, our customers can deliver more value to their customers and differentiate themselves in an increasingly competitive market. Cemstone also offers customized training with sessions at your place or ours.